Finding a memorable cocktail on a menu in an unfamiliar city is seriously like hitting the jackpot! 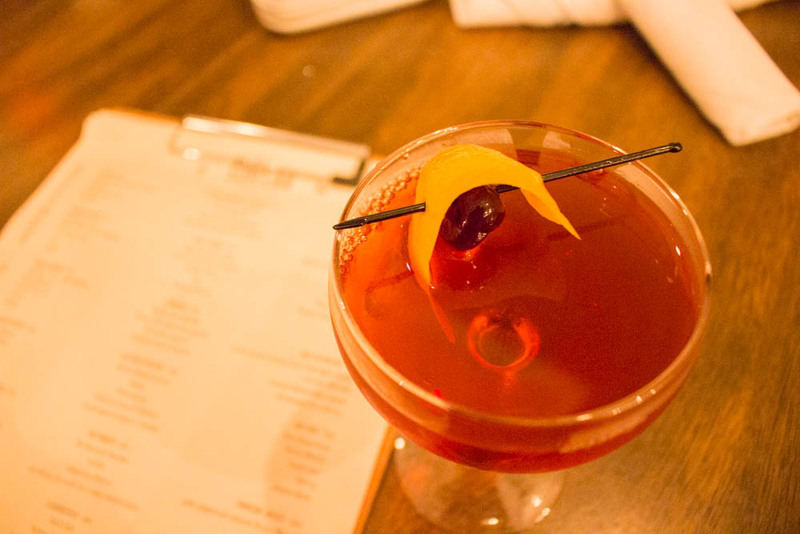 If you didn't know already, my favorite way to explore a city is through its food and drink! San Luis Obispo has so much more to offer than I remember when I lived here. 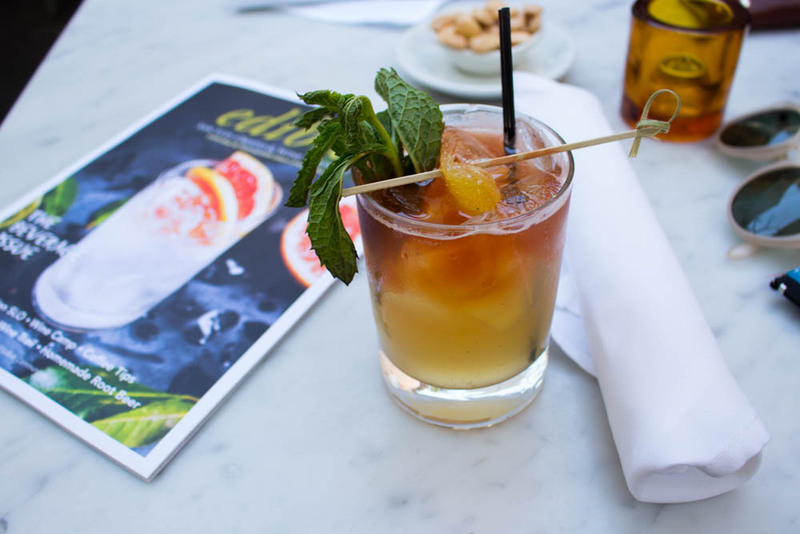 Menus serve-up cocktails galore, local wine selections, and homemade mixers (Did you read about the Root Elixirs popup?) . Restaurants are also stepping up their game big time by using quality, local, and seasonal ingredients. Growing up on the central coast, food was very all-American. Anyplace in the Five Cities was a stonesthrow away from a family-run burger joint, Santa Maria Style BBQ spot, or an authentic (or wanna-be) Mexican Restaurant. Now, sprinkled throughout the 805, you are finding more and more unique concepts with exotic offerings and rotating seasonal menu items, which are pushing the boundaries of standard fare of the coast. To prepare for this trip I asked around some must-try spots. Here is the best of what I tried and I know there is so much more to explore next time! 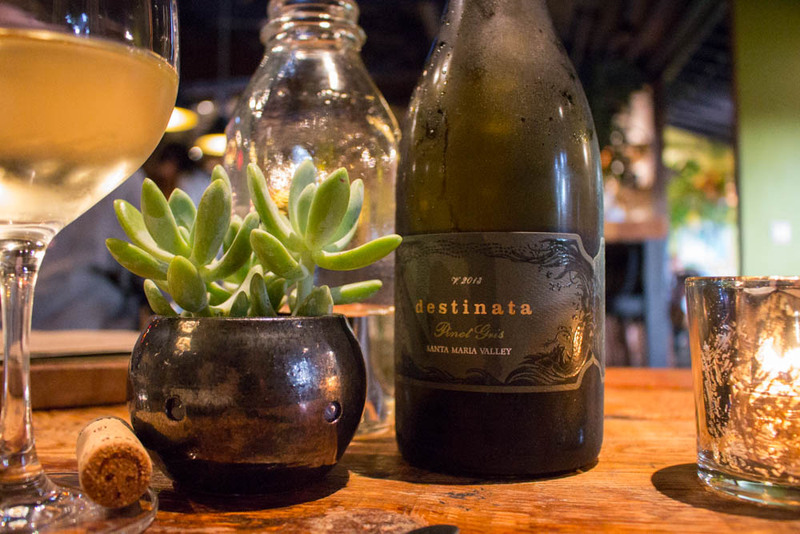 This dry white paired well with every dish at Foremost Wine Co.
With a whiskey menu focused on American Craft Distilleries, a tasting flight offers up a chance to explore the unknown! Adventure to the unknown in true pioneer spirit, from coast to coast via whiskey!